The game is really fun and runs flawlessly on the Ryzen 5 1600 build. 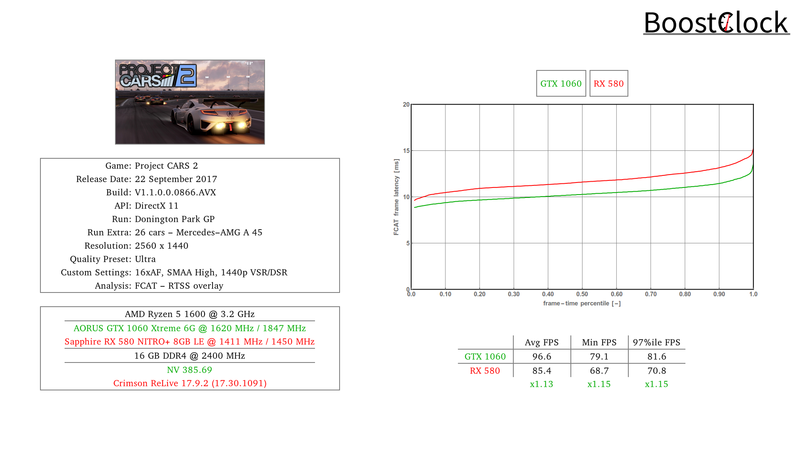 At ultra settings (everything maxed out) and 1440p resolution the FPS didn't dip below 60, frame times are perfect with both cards. 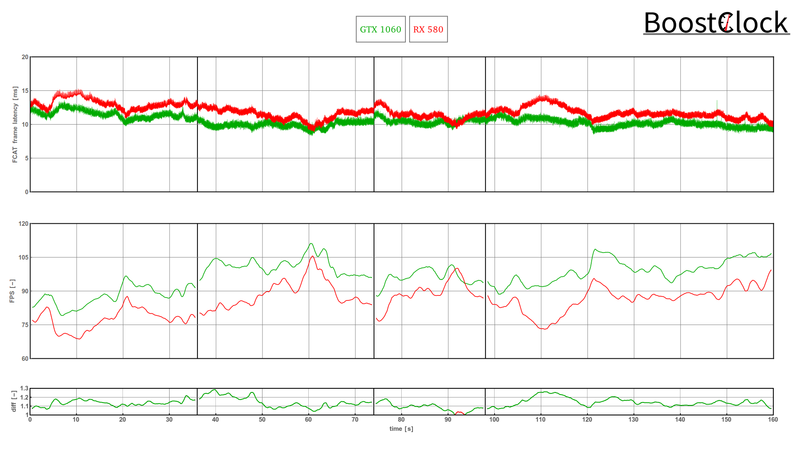 The GeForce card outscores the Polaris GPU by 13%.